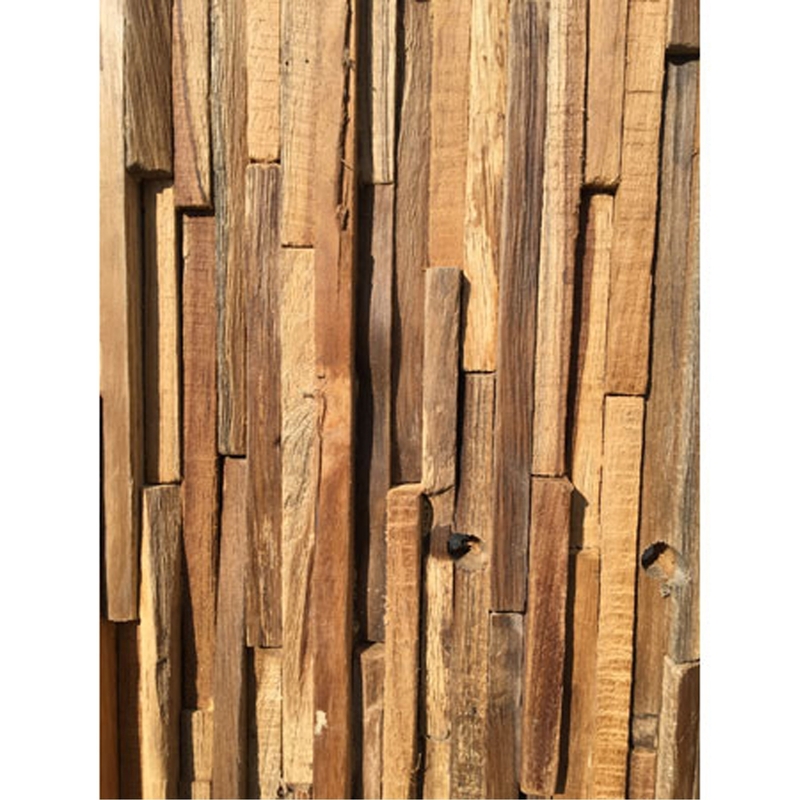 Make your home feel a lot more natural and exotic by introducing this beautiful Driftwood Wall Cladding Panel. This wall panel has a magnificent design that's very stylish and charming, being sure to make any home feel a lot more warming. The driftwood material enhances this style to make it look especially charming.